These classic black skinny braces/suspenders come with an extra twist – brown full-grain leather details at the ends of the three straps. It’s the little details like these that really make a difference – and will have you looking your very best. With an elasticated strap, a leather badge on the back bearing the trademark Bertelles logo and leather details at the ends of the straps, these braces/suspenders embody the very best of Belgian expertise in a single product. 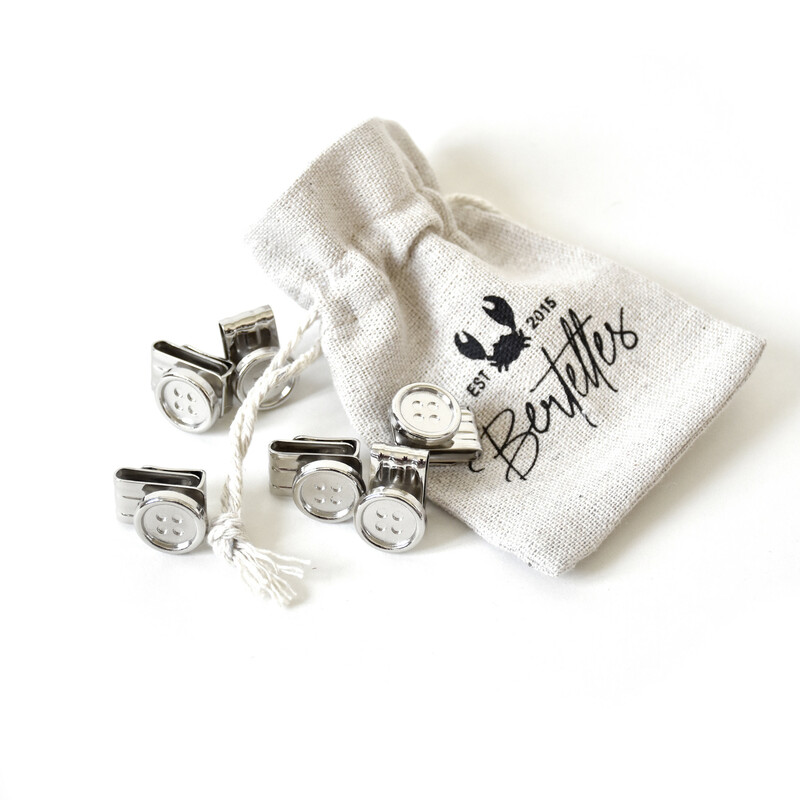 And the stainless steel clips can be attached to any style of trouser, so they’re perfect for town and country attire. These stylish, cool, understated braces/suspenders are a wise choice. So much so, you might find yourself wearing them every day – for many years to come.